Windy City Sole is a high-priced men's shoes store — primarily featuring trendy athletic shoes. 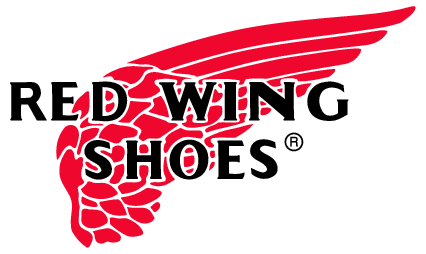 ShopSleuth found 20 men's shoes stores similar to Windy City Sole, out of our database of 45,744 total stores. The following stores offer the closest match to Windy City Sole based on our proprietary matching algorithm. Submit your vote below to help us refine our Similarity Scores and rank the stores and brands most like Windy City Sole! Kickkspott is a sneaker store in the DC area that sells casual footwear for men, women, and kids. Kickkspott is known for its selection of limited edition designs and exclusive, hard to find items. Pickyourshoes is a California born, online shoe retailer that was created by die-hard sneaker fans. Pickyourshoes allows consumers to purchase hard-to-find footwear that is authentic and cutting edge. Sole Supremacy is a footwear retailer that buys, sells, and trades shoes. Sole Supremacy is known for its collection of retro kicks and hard-to-find designs. 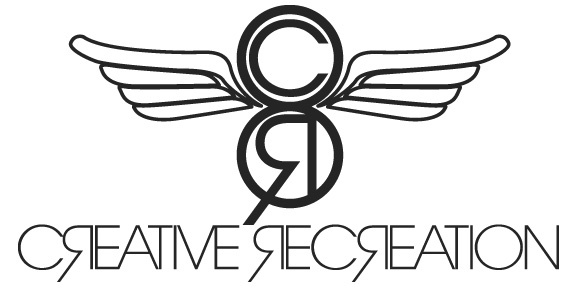 Creative Recreation is a high-end men's and children's footwear line. Founded on creativity and innovation, it offers collections combining the best attributes of different footwear categories. Radii is a Southern California based men's footwear retailer. Radii offers sneakers, high end dress shoes, tees, and hats for the stylish male. Gourmet is a footwear brand that sells casual shoes for men and women. Gourmet is inspired by Italy, the Italian-American culture, and the traditional use of luxurious menswear fabrics. Macbeth is a Southern California lifestyle brand co-founded by Blink 182 musician Tom DeLonge. Macbeth sells footwear and apparel inspired by music and the California action sports scene. Primitive Shoes and Apparel is an authentic streetwear and sneaker boutique for men. The clothing and shoes produced by this rapidly expanding brand are inspired by skateboarding style.